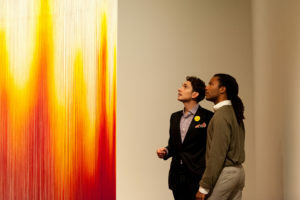 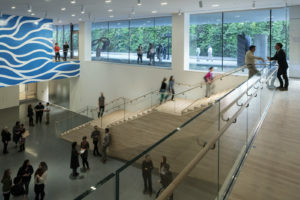 Connect with a community of art lovers and learn what’s happening now. 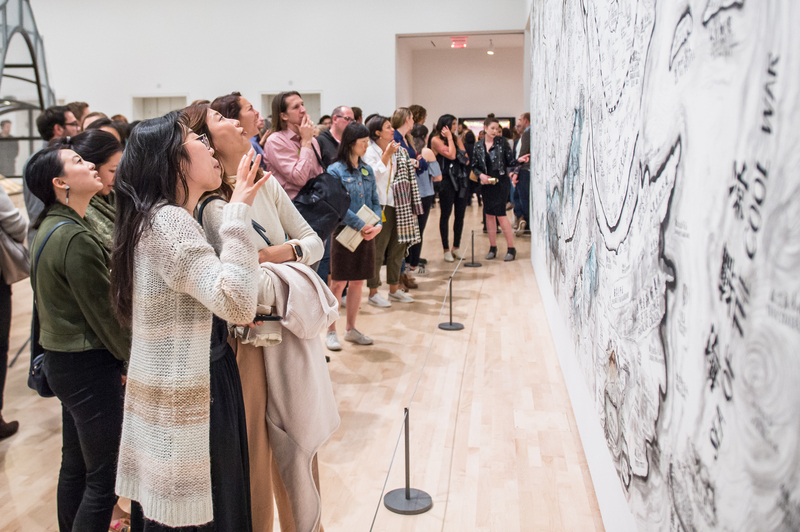 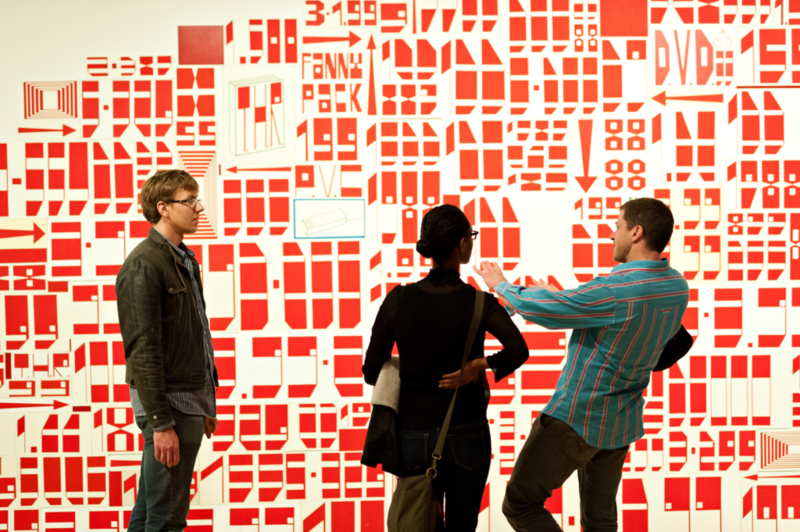 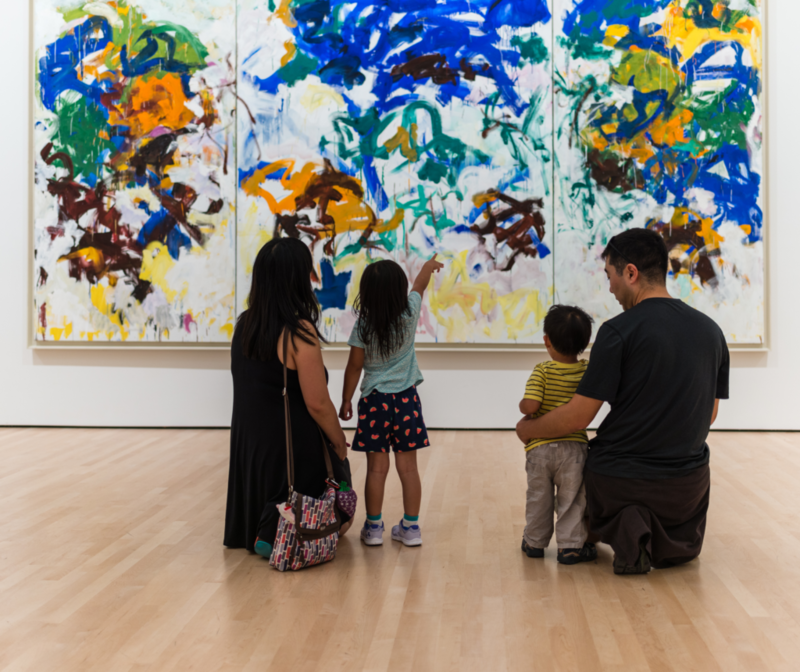 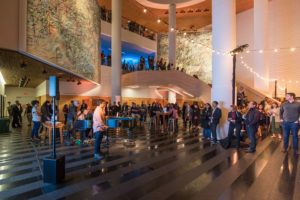 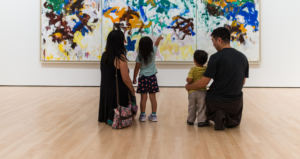 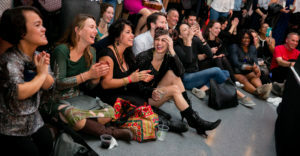 Be part of an engaged, art-loving community that supports SFMOMA. 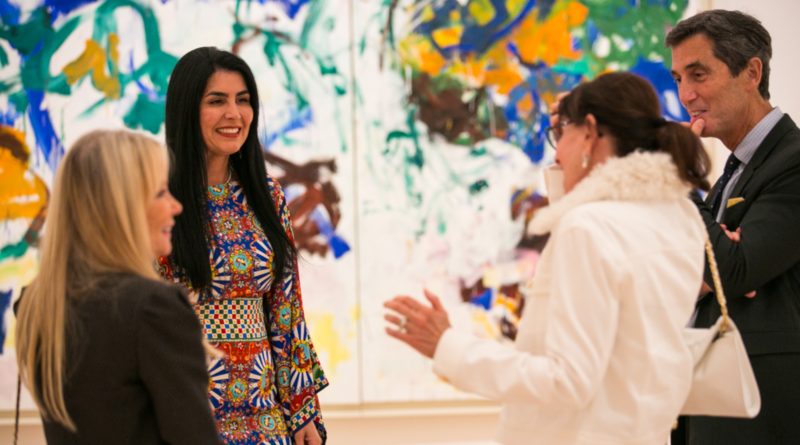 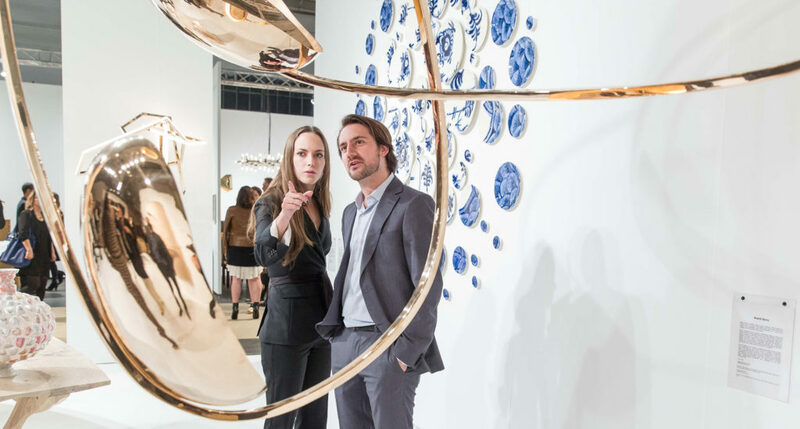 Connect with other collectors and art experts via intimate talks, trips, and more.